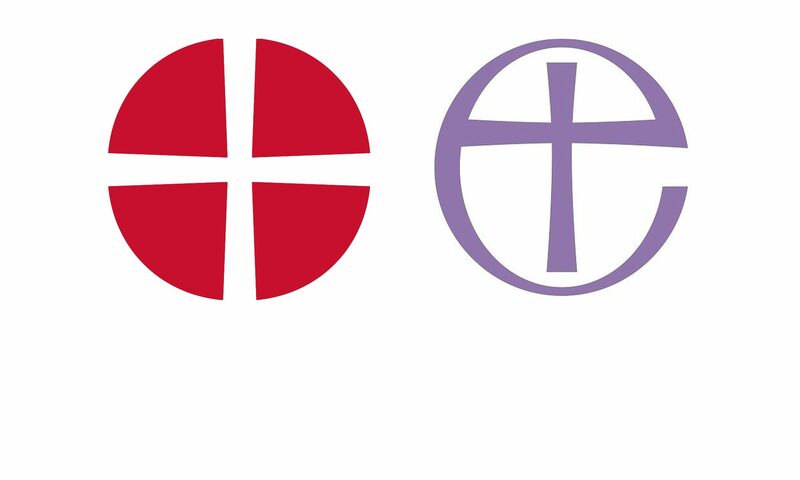 On 1 November 2003, The Church of England and The Methodist Church entered An Anglican-Methodist Covenant. From 2003 until 2014, the Joint Implementation Commission (JIC) monitored and promoted the implementation of the Covenant. In 2014, the Methodist Conference and the General Synod of the Church of England voted strongly in favour of three recommendations made by the Commission. Click here to read more about those recommendations and the work that has flowed from them. In June 2017, the Faith and Order Commission of the Church of England and the Faith and Order Committee of the Methodist Church published a report called Mission and Ministry in Covenant. Click here to read more about the report and how the churches are engaging with it.